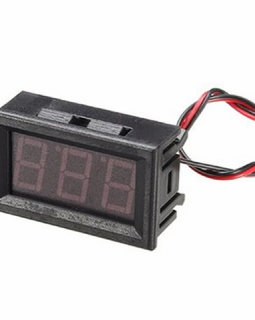 This LED Digital AC Voltmeter is capable of measuring 70VAC to 500VAC. 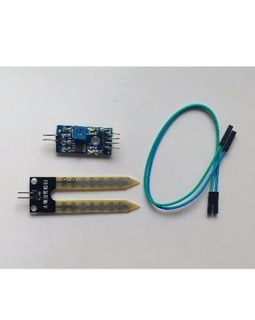 Only two wires need to be connected and voltage can be safely displayed. 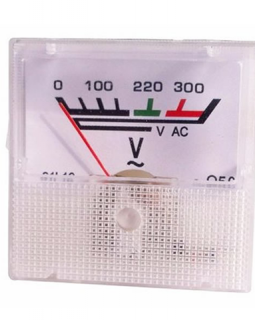 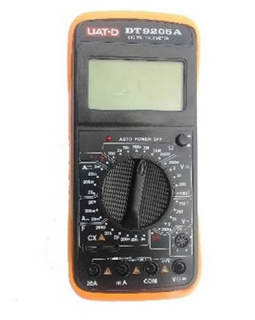 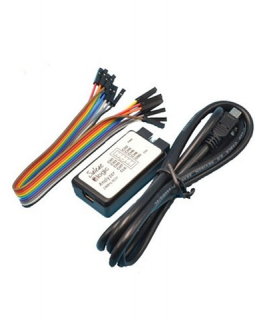 This voltmeter’s measuring range is AC70-500V It can be used in measuring AC110V 220V 380V. 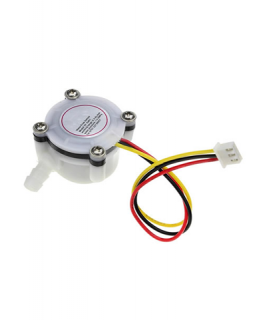 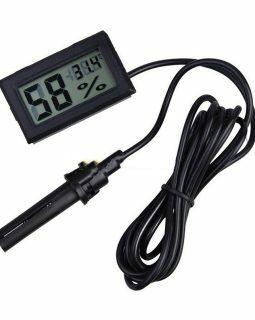 This device can be used to measure soil moisture electronically. 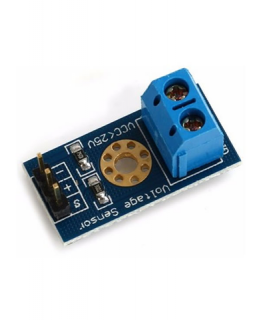 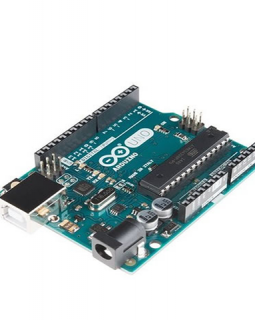 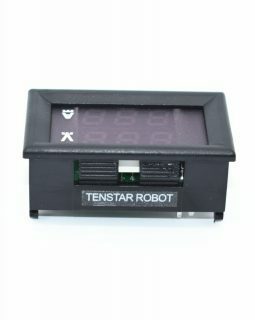 It has both analog and digital outputs. 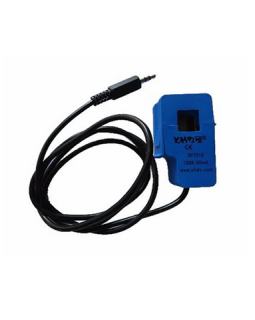 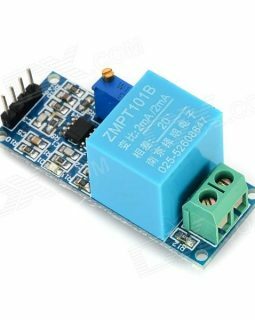 Sensitivity adjustable the blue digital potentiometer. 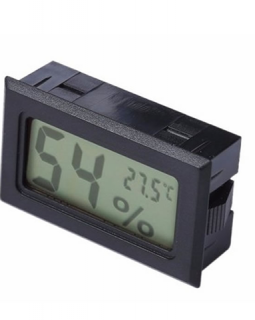 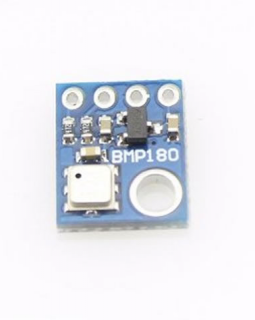 This simple digital thermometer is suitable for use in general temperature measurement at home or in the office and can be used with refrigerators, chillers, deep freezers. 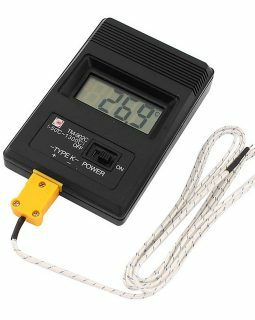 The TM902C Thermometer is a compact, pocket-sized, 3.5 digit temperature meter that is ideal for use of home & industry applications. 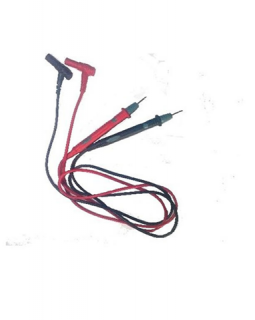 With the K type thermocouple coupler, it measures conveniently temperature up to 300 degrees Celsius.